Getting a juicy forex bonus is easy. Most forex bonuses are immediately available after you've made your first deposit, and the best forex bonuses are often up to a $1,000 or more. Just to make it absolutely clear, you will get that $1,000 added to your account immediately, you just can't cash it out immediately. If you're looking for free forex money, you'll notice that we're offering plenty of forex brokers that will give you just that. The thing to keep in mind though is to view that forex bonus as an extra buffer to protect your trading capital, not as money you can cash out and pay this month's rent with. Before you can cashout the bonus, you have to clear the bonus first. 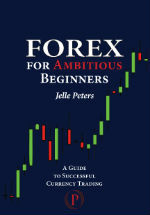 What is clearing a forex bonus? When you make your first deposit at a forex broker that broker will in most cases immediately add a forex bonus to your account. Say, for instance that you deposit $500 at Markets.com, than Markets.com gives you a bonus of 20%, meaning there will be $600 in your trading account. You can immediately trade with that $600, but if you make a cash out before clearing the bonus, Markets.com will retract it again. To clear the bonus, you have to trade (see Markets.com bonus review for more info). If you try to cash out the bonus before clearing it, the broker will automatically cancel the bonus. Of course you can always cash out any funds you deposited yourself, but some brokers will cancel the bonus when you do this before having cleared the bonus. If you want to cashout your own funds before clearing the bonus, it would be a good idea to check with the broker if they will cancel the bonus if you do (that is, if you want to clear the bonus at a later stage). Clearing requirements are the conditions you have to meet before being able to cash out your bonus. 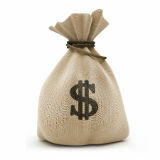 Typically, the clearing requirements are that you need to trade a certain amount of positions. 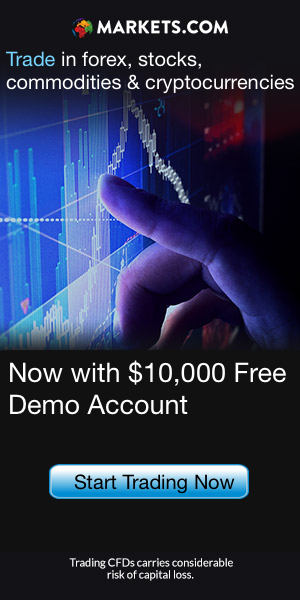 This makes sense, because the broker wants you to try out his trading platform. Can't do that without trading. The clearing will go automatically and in most cases the broker will let you know how much of your bonus has been cleared, so that you can cash out that part of your forex bonus. If you're not sure whether you've already met the clearing requirements, simply check with the broker if you can already cashout the bonus. No sense in thinking you're just over the line, trying to cashout that extra $400, only to find out you still had 5 trades to go and now have forfeited the bonus. Some instant forex bonuses are particulary juicy; their value is 30% or more of a first deposit and the clearing rate is fast. Never trade only to clear the bonus though. It's better to see the bonus as an extra, instead of making it your entire goal. If you only trade to clear the bonus you'll run the risk of opening and closing positions to soon, just because they count towards clearing the bonus. Instead, trade in accordance with a sound strategy and take the bonus...as a bonus.